Pianist and composer Roberto Magris (born 1959, Trieste, Italy) is truly a citizen of the world. With a long career playing jazz in venues large and small, in big cities and faraway villages, he's become an emissary, an ambassador if you will, for the power of music, the joy of interplay, and for playing this music with and for all generations. His recordings have paired with drummer Albert "Tootie" Heath, saxophonist Herb Geller, bassist Dr. Art Davis, multi-instrumentalist Ira Sullivan, drummer Idris Muhammad, and a slew of others. These albums have both explored the "tradition" as well as creating new pathways of enjoyment. 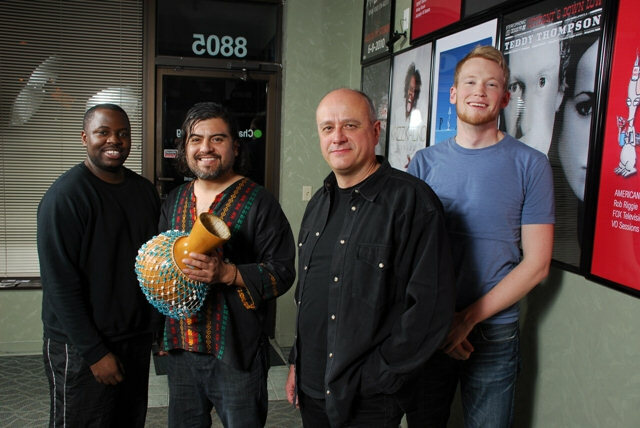 His latest album, "World Gardens" (JMood Records), finds the pianist in the studio with bass Dominique Sanders, drummer Brian Steven, and percussionist Pablo Sanhueza. Sharp-eyed readers and listeners will notice a resemblance to the mere recent sounds and ensembles of Ahmad Jamal but the most telling comparison is how music joy both leaders imbue their respective music with. The new album blends standards, originals, individual pieces from drummer Andrew Cyrille and pop megastar Michael Jackson, and several folk songs into a 75+ minute program that will have you tapping your feet and smiling broadly. That's not to say the quartet doesn't slow the pace every once a while (the leader's "Another More Blues", Jimmy Dorsey's "I'm Glad There is You" with its slow swing feel, and the lovely Slovenan folk tune "Vse Najilepse Rozice/All the Most Beautiful Flowers" played as a piano solo) but the mood throughout is upbeat and positive. Right out of the gate, the musicians hit their stride on the late Jackson's mega-hit "Never Can Say Goodbye" - what the leader does well is emphasize both the handsome melody and the rhythms inherent in the song's construction. The rhythms percolate but never overheat while Magris dances with glee throughout his solo. The quartet takes its time entering the special musical world of "Blue Bamboo" (a Chinese folk song from Yunnan Province) and not how each voice is important to the song, from the elegant percussion to the bass rhythms and counterpoint, plus the powerful piano solo. Hard to not to be seduced by the powerful rhythmic drive of Magris' "Song For an African Child." With a subtle nod to the rhythms and South African melodies of Abdullah Ibrahim, the piece bounces along with infectious melody lines and playful interactions. In the midst of the deep chill that comes and goes in the Northeastern states of the US, "World Gardens" will have you dreaming of spring and summer. 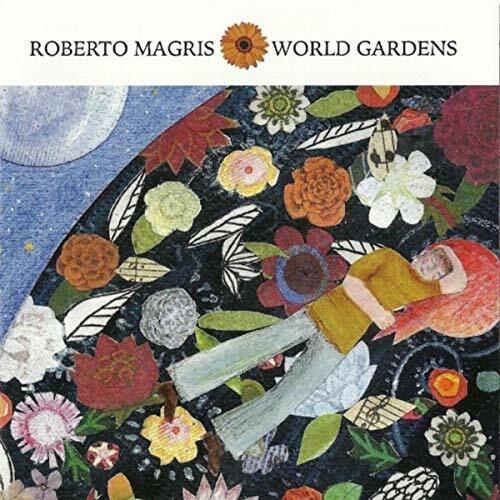 Roberto Magris and his delightful band reminds us that dark times and moods can often be alleviated by music that asks nothing more of you than to sit back, relax, and dig the sounds! A special attraction at the close of the album is the "Audio Notebook" of Executive Producer Paul Collins - it's his own review! For more information, go to www.jmoodrecords.com. 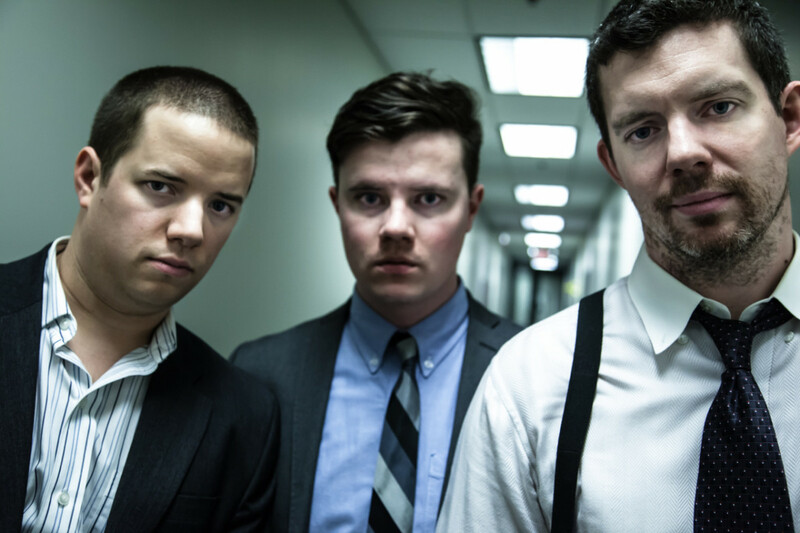 Although you might mistake the three men in the photo on the left as cast members of "Law & Order" (pick a version), it's actually (from left to right) Ernesto Cervini (drums, percussion, reeds), Daniel Fortin (bass), and Chris Donnelly (piano, synth, Fender Rhodes, spoons) - collectively, they are known as Myriad3. 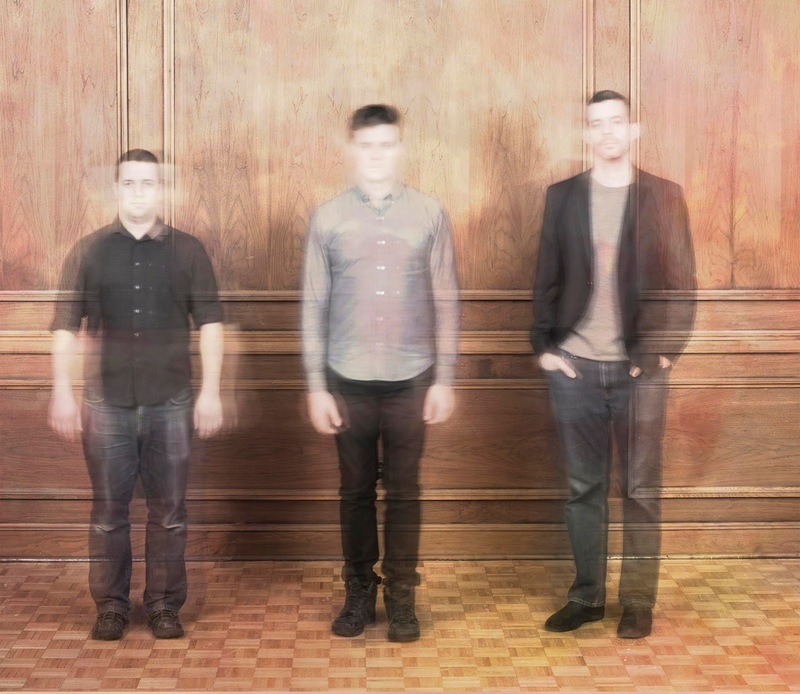 In Fall of 2018, the trio released its fourth album "Vera" (Alma Records) and the music continues the ensemble's adventures in sound. Earlier albums leaned towards the modern trio sounds of The Bad Plus but this recording is certainly the trio's most inventive and personal document. Pay attention to the opening three tracks. Each song tells a story. Donnelly's "Pluie Lyonnaise" is a ballad that has a long introduction with the pianist sticking to chords and the rhythm section creating a solid foundation. The trio does not rush, takes it time to set the mood before Donnelly takes a classically inspired jaunt. The bass and drums return playing the original tempo and the pianist dances above them. "Tamboa" starts out with hand percussion then the piano picks up on the rhythm. Soon, Cervini is pushing the tempo on drums. Then, there's a bass solo that leads to a slower-paced piano solo. Obviously, there's a lot going on here and it strikes this listener that the trio push and prod each other so that the music is not stale. 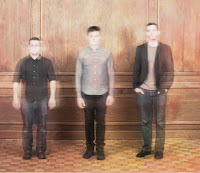 The third track, "Ward Lock", builds off the simple figures created by the bass and piano. Cervini's splendid cymbal work surround the lovely child-like melody played by the piano before the trio moves into the solo section Pay attention to how the musicians are listening to each other, they are all creating the story together. I could continue, telling you how lovely the following track, "Diamond", but you should discover this for yourself. If you like piano and willing to move away from the styles of Bill Evans, Fred Hersch, Oscar Peterson, Brad Mehldau and so many others, you will hear music on "Vera" that will renew your faith in creative music. 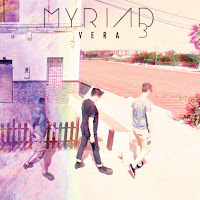 Myriad3 writes its own material (one exception here is Igor Stravinsky's delightful "Piano-Rag-Music"), they usually play the songs on the road before heading into the studio, and one can tell these pieces are not thrown together for the sake of the recording. Sit with this music, let it flow over you but pay attention - the band does not take short cuts, they don't fill space for the sake of an album, and each piece has its own story. Took a while for me to discover the beauty and joy in this music. I needed to slow down, take a breath, throw away expectations, and just listen. "Vera" is delightful from start to finish - just give the music a chance.